Brand New Townhomes by Robertson Homes in Fabulous Ferndale!! There will be an out door community garden and gathering space! Walkable to all that downtown Ferndale has to offer.. Great Nightlife, Super food Venues, The Rust Belt and so much more! Parkdale Townes start in the low $200's!! Each Townhome includes a garage (1 & 2 car), the possible addition of Flex Space in our Aspen plan at the garage level. Range, Microwave, Dishwasher included. 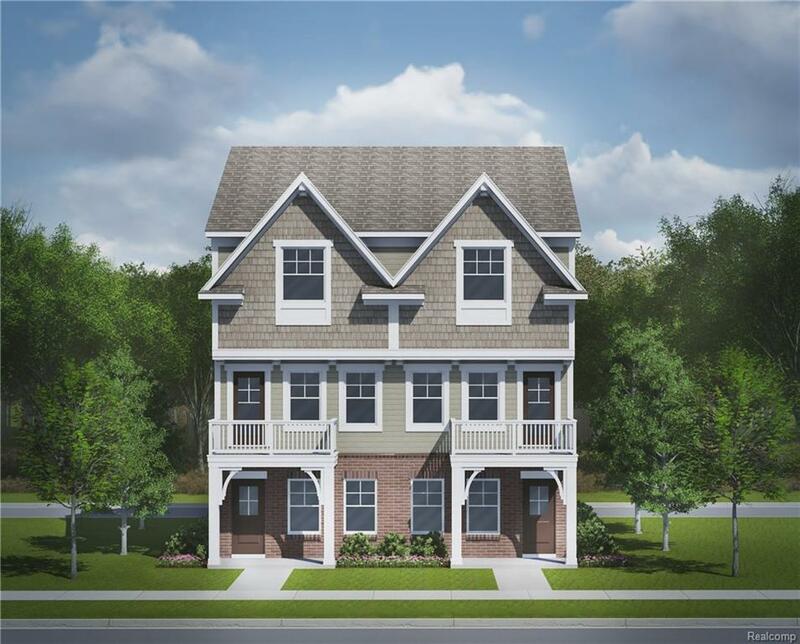 Why rent when you can build a brand new townhome! This particular townhome has been beautifully appointed by our in house design team, nothing to choose, Unit 4 can be your new home ...... This plan is almost finished! You could be in your BRAND NEW HOME for Christmas! !